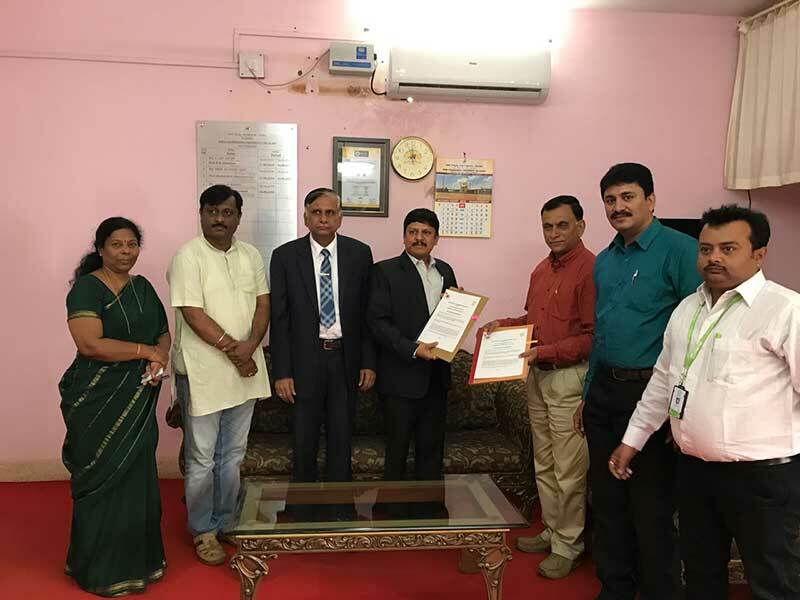 HireMee signed MoUs with the CCETS (Commissionerate of Collegiate Education Telangana State) and the CTETS (Commissionerate of Technical Education Telangana State). The CCETS has 132 government colleges under it while the CTETS has 59 government colleges under it in the state of Telangana. 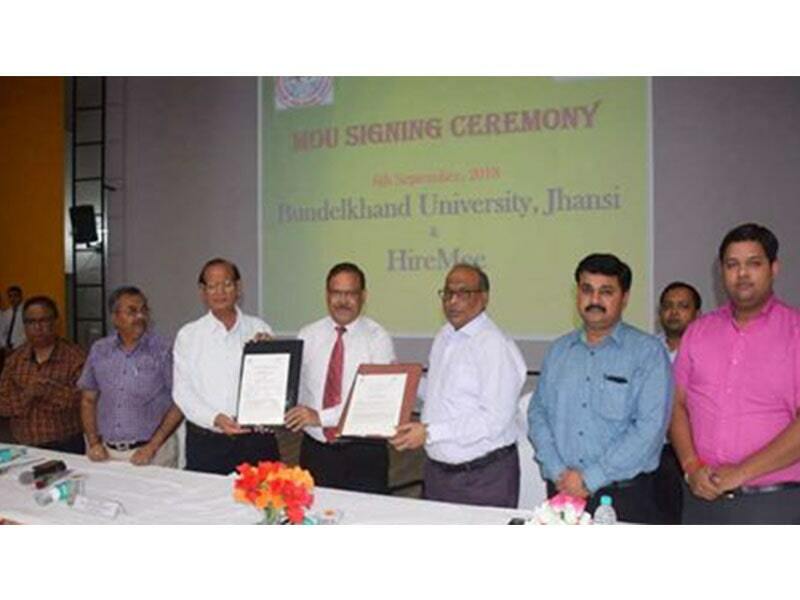 The MoU with HireMee opens the doors for faster and better job placements in leading companies for students in all the colleges under both these organizations. 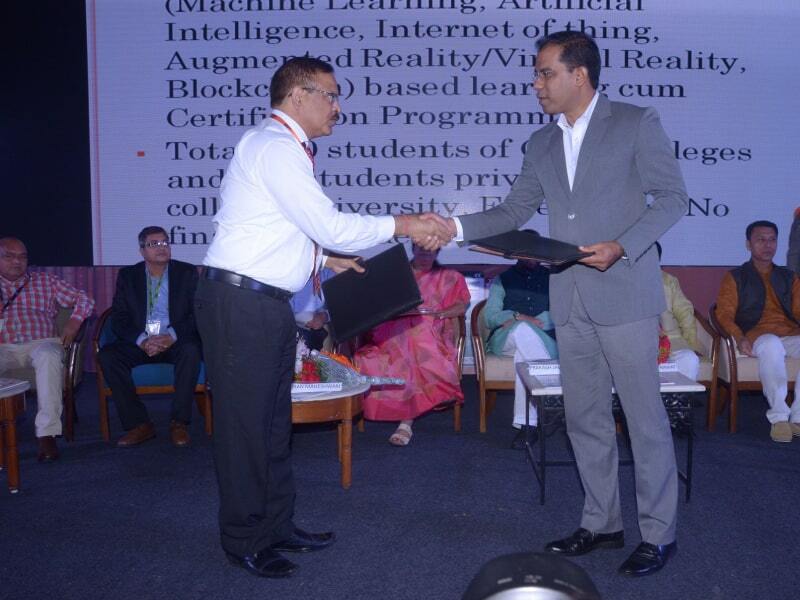 HireMee signed both the MoUs under the supervision of Sri Navin Mittal, Commissioner for both CCETS and CTETS. 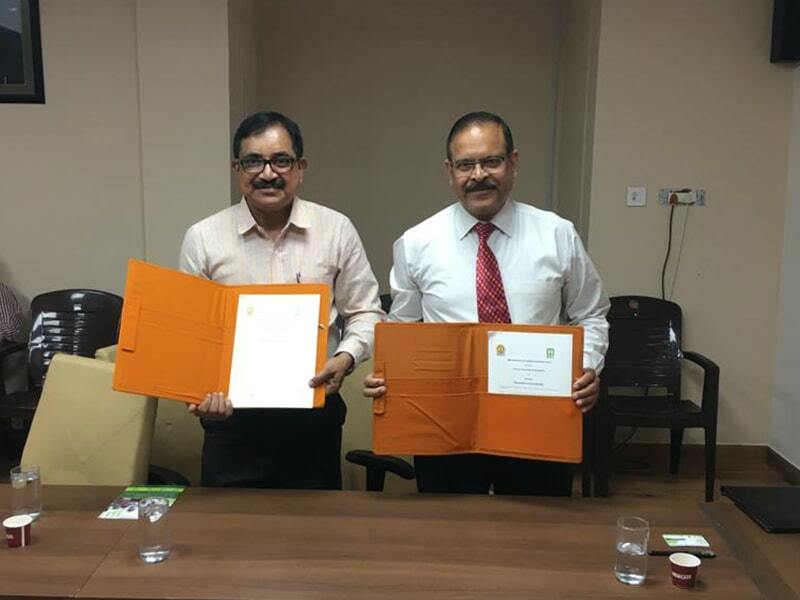 From CCETS, the signing was done by B. Swamy, Deputy Director of CCETS. 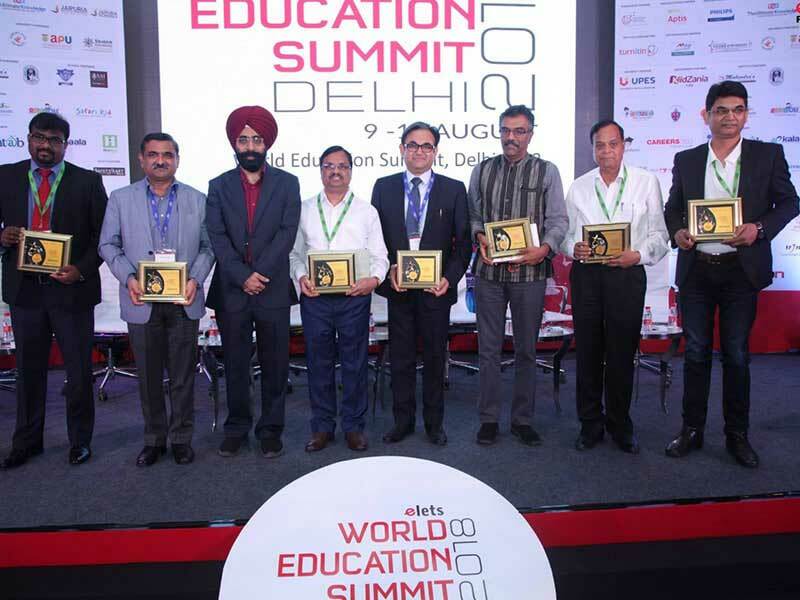 The CTETS signing was done by U.V.S.N Murthy, Joint Director of CTETS. From HireMee, the signing was done by Chockalingam Valliappa, Founder & CEO. The HireMee team was represented by D. Gowri Shanker ( Regional Manager), Vijay Gouley (Institutional Head), Subhash Reddy (Territory Manager), and Azhar (Territory Manager).